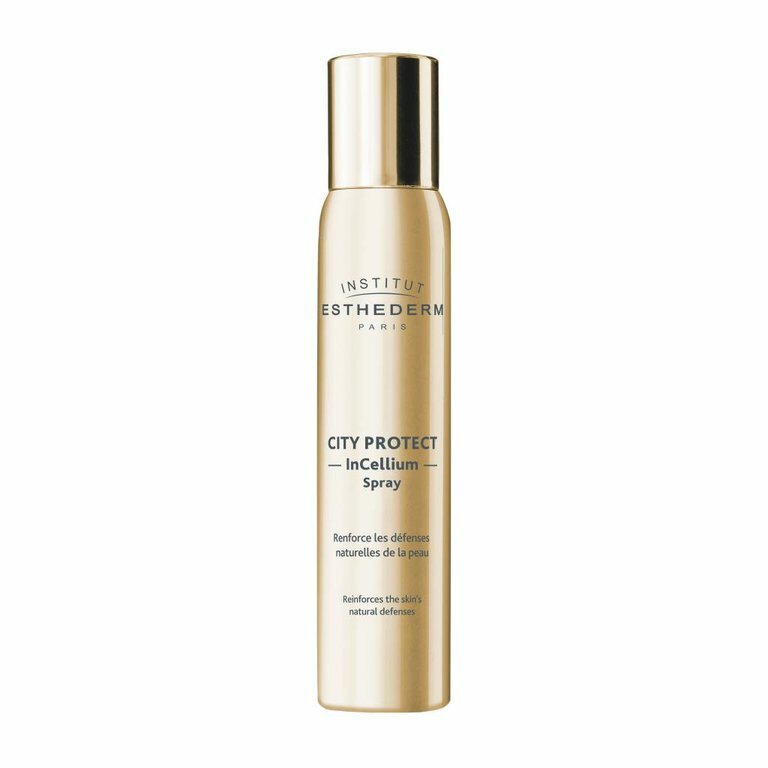 Reinforces the skin’s natural defences against external environmental facts, resulting in younger-looking skin. Better adapted to its environment and regularly replenished with Cellular Water, the skin appears more radiant and bright. Spray on face, body and hair at a distance of 20 cm. Gently massage in. Ideal for travel, apply at any time of day, especially when exposed to the outside environment. Use along with your regular care routine, or on makeup to set it.